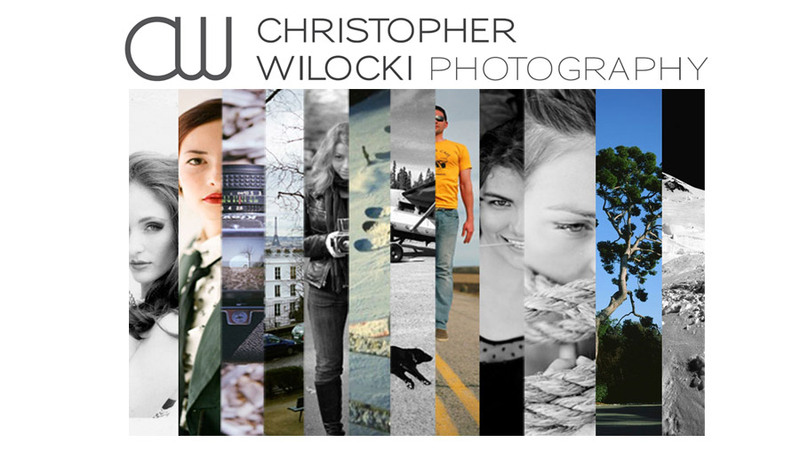 CHRISTOPHER WILOCKI PHOTOGRAPHY: Published Internationally! So happy to be a part of INK magazine. Would like to thank Richards Photo Lab, Taylor Stevens, Rose Okoye, and John Troxel. Here is the link to look at the whole magazine. Here is the link to Buy the magazine - Highly Recommended!